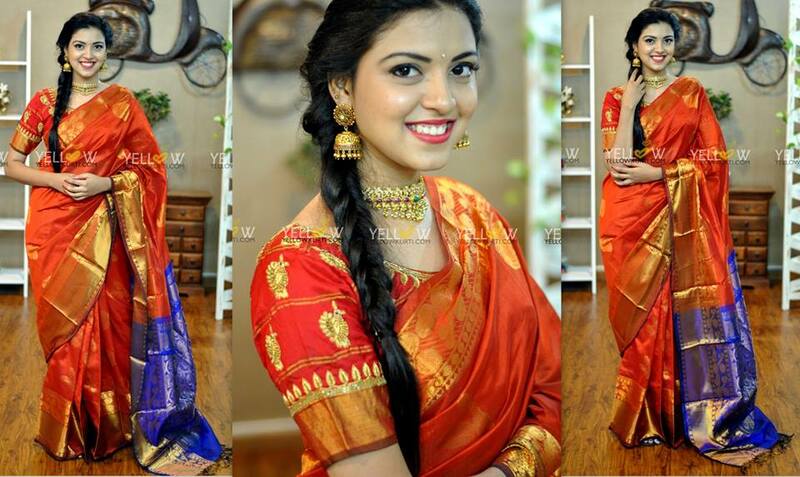 We all know that a saree is one of the oldest Indian traditional wears of all time. 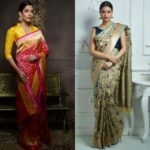 Be it a party or a festive ritual, the right saree will never let you down. 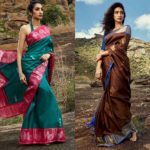 Every Indian state has its own style, weaving, and fabric of the saree. 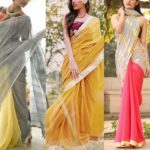 However, buying the right saree depends majorly on the occasion. It might not be easy to select the ONE from tons of available options. 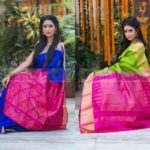 Hence, to cut short your journey, brand Yellow is here to provide you with the best collection of colorful sarees that will definitely delight your heart. 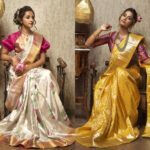 Yellow completely understands the current styles and trends of fashion and thereby, picks the most suitable attire according to it. 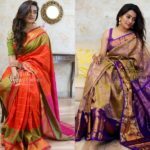 They keep a track of the latest fabrics, colors, and textures and thus, you have a list of some of the best sarees in the market as of now. You can directly contact them for any outfit that you like and they will make them available to you with personalized customizations. 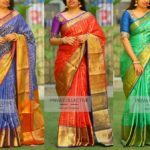 They provide genuine quality fabric sarees along with special instructions if any. Through their collection posts, you can even find the right way to accessorize the attire to get a complete look. 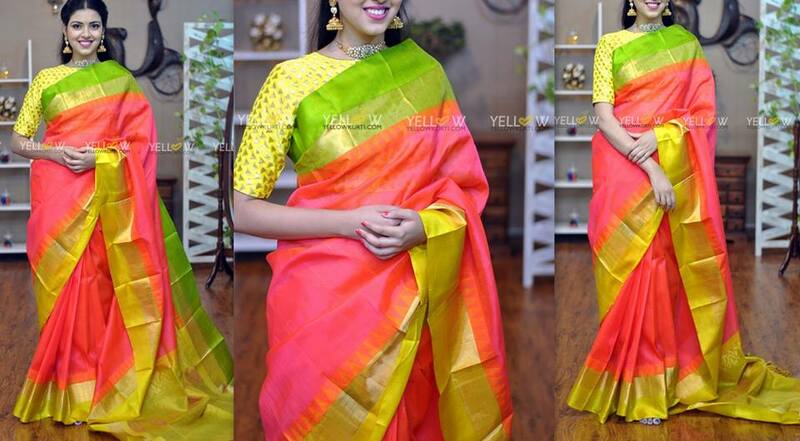 The brand Yellow keeps in mind the complementary and contrast nature of various colors and, their collection is always as colorful as the season of spring. You are most likely to find an attire that will steal your heart once and for all. Check out their complete collections here. 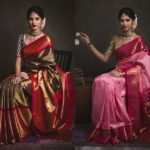 Next articleThe Party Wear Sarees From Priva Collective is Mindblowing!